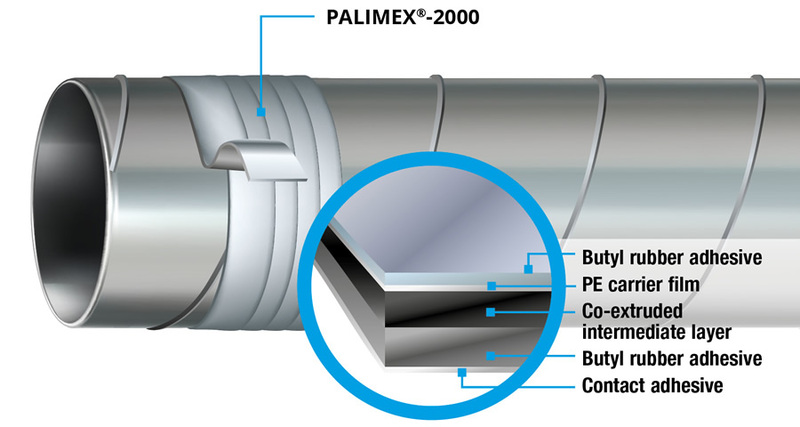 Co-extruded PALIMEX® protective and ventilation tapes provide permanent and reliable protection for buried steel and cast iron pipelines, whether they are used individually or combined as a tape system. 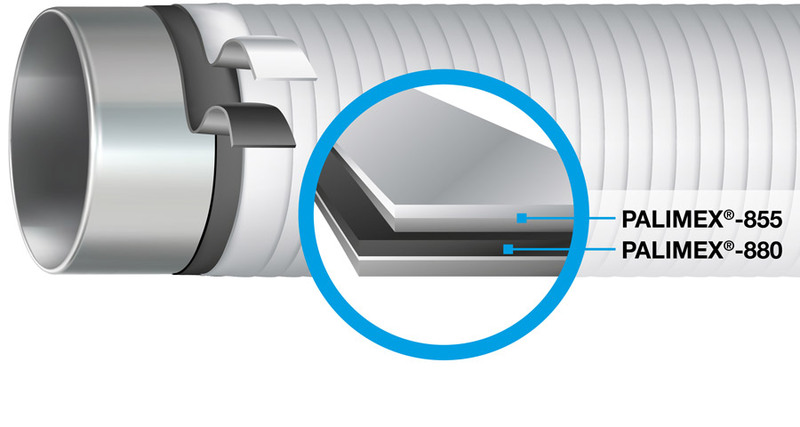 They are also applied to complex ventilation systems to seal ventilation pipes. 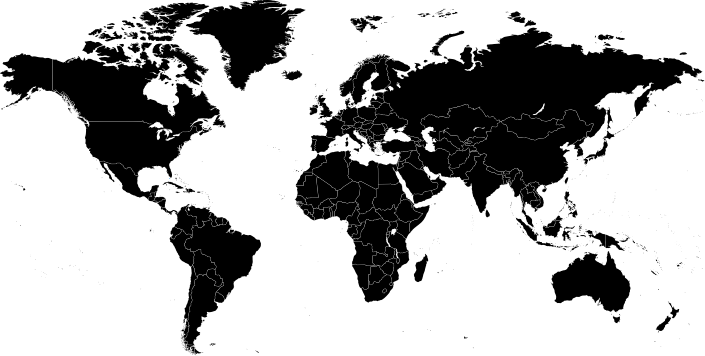 Due to the flexible, modular system, tapes of different thicknesses can be combined with each other for a technically and economically optimal result. 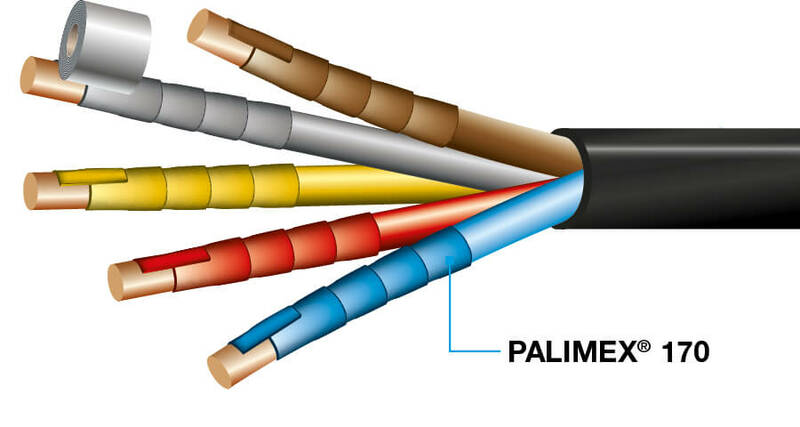 In electrical system construction the PALIMEX®-170 insulation and multi-purpose universal tape is used for bundling, bonding, labelling and sealing purposes. Outer protective tape for the permanent protection of buried steel and cast iron pipes in demanding mechanical applications. 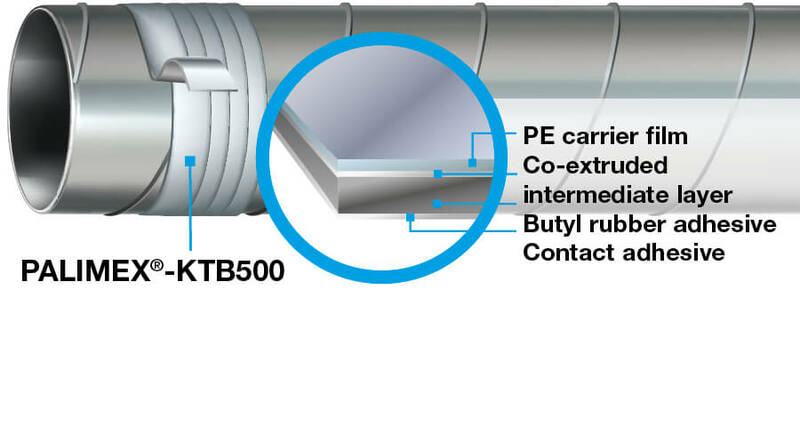 Inner protective tape for the permanent protection of buried steel and cast iron pipes in demanding mechanical applications. Protective tape system for permanent protection of steel and cast iron pipes. The flexible modular system allows you to combine tapes of different thicknesses. 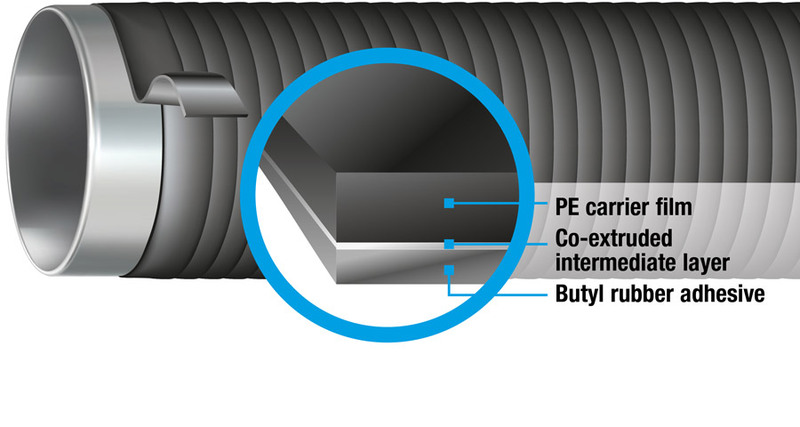 Co-extruded, three-ply butyl rubber tape (cold-shrink tape) for use in sealing ventilation pipes. 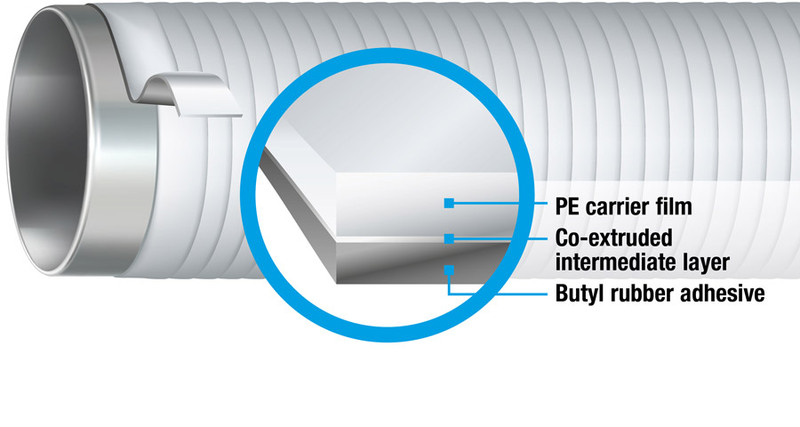 Co-extruded, two-ply butyl rubber tape (cold-shrink tape) for use in sealing ventilation pipes.